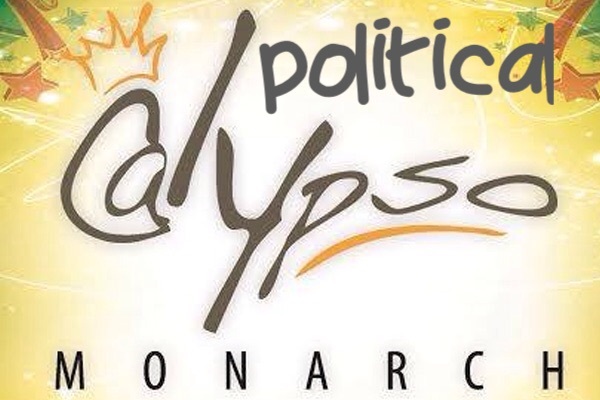 Randy Glasgow Productions is sending out an invitation to all artists to participate in the 2015 Trinidad and Tobago Political Calypso Monarch Competition. The Super Prelims is scheduled for Saturday June 6 2015 at Arima Velodrome and the competition is open to any one. Persons interested in participating should simply email their political song to rgpltd2002@yahoo.com. Competitors stand a chance of winning over $500,000. TTD in total prize money. 1. Competition is open to all citizens of the Republic of Trinidad & Tobago and other Caribbean nations. 2. All participants however, must be a standing financial member of Trinbago Unified Calypsonian Organisation (TUCO). 3. There is NO FEE Registration. 4. Appearance FEES will be paid from Semi-Final Round. 5. Competitors must submit choice of Political Song to gain selection for Preliminary Round by emailing – rgpltd2002@yahoo.com or dropping off material on CD Only @ #29 Warner St., Newtown, Woodbrook, by May 20th 2015. 6. No more than 35 singers will be selected to compete at Preliminary Round on Sat June 6th 2015. 7. Song could be a new Song or Song of any Year. 8. Use of any Obscence Words/Language, Libelous Statements, will lead to automatic disqualification and if Artiste is arrested by Police or other Law Enforcement Agencies, Artistes will not have the support of the Promoters and Sponsors. 9. The Judges decision are final. This entry was posted in Politics, Soca by Maria Jackson Magazine. Bookmark the permalink.